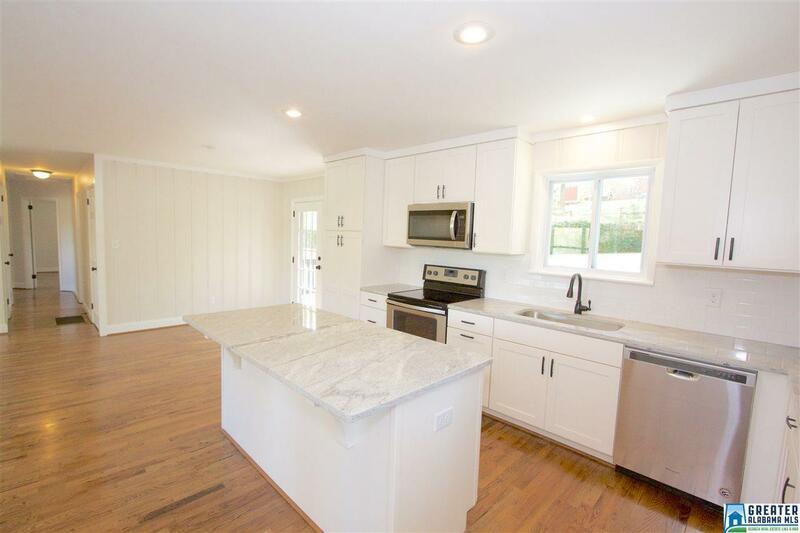 Don't miss this opportunity for a fully remodeled home in the highly desired Crestwood Hills neighborhood! 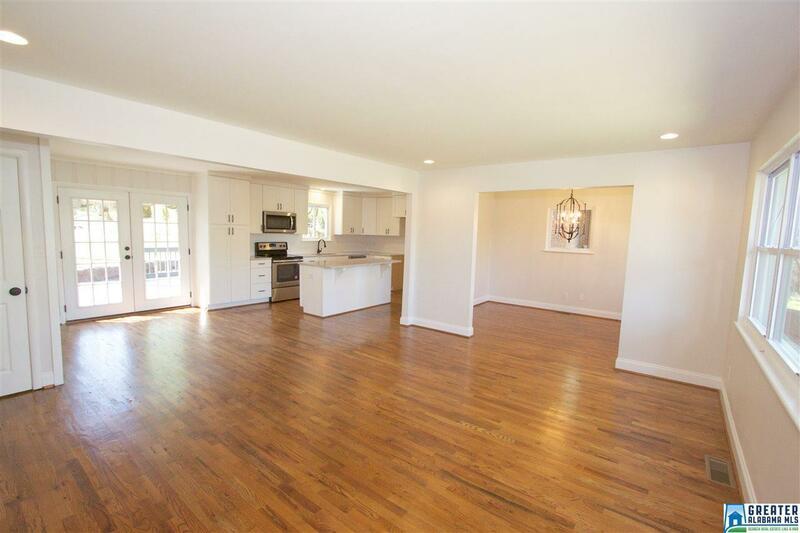 Beautiful hardwood floors throughout this open floor plan. 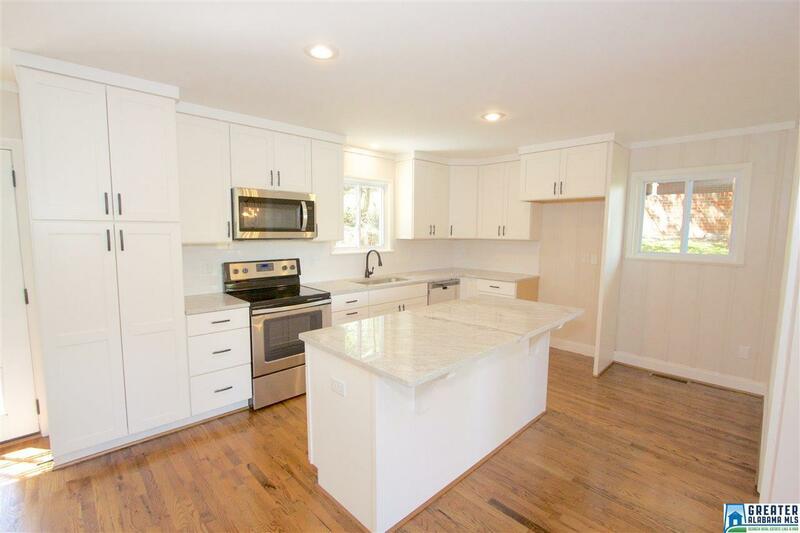 Gorgeous kitchen w granite countertops, tile backsplash, tons of cabinets & huge sit-up island! Kitchen also has eat-in area. Elegant dining room off kitchen. Master bedroom on main level w completely renovated master bath; complete w tile floors & beautiful tiled shower, new vanity & light fixtures. 2 more bedrooms on main level w fully renovated bathroom. Huge 2-car garage in basement w large area that could easily be finished or used as workshop or storage. Walk out french doors from kitchen onto deck that looks over very large backyard & perfect for entertaining! NEW ROOF, NEW HVAC, NEW windows, NEW cabinets, NEW appliances, NEW electrical, NEW gutters, partial plumbing, structural beams, waterproofing/ drainage system! 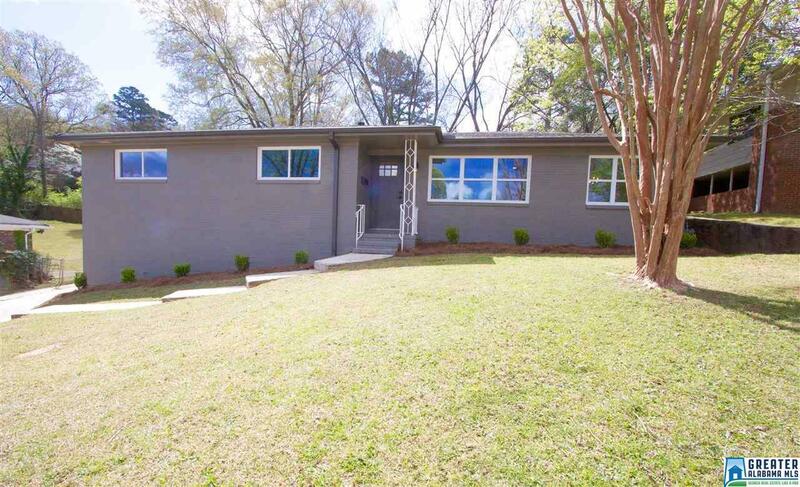 Convenient to Downtown, Avondale, UAB, restaurants & shopping! Come see today, this will not last!